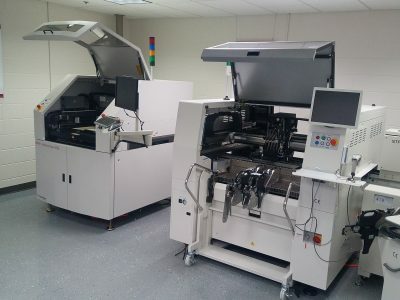 Murray Percival has opened a new Demonstration Room linking manufacturers and partners with customers looking for solutions in their SMT assembly process. The fully functioning demo room at our Auburn Hills, MI headquarters contains the newest machines and materials that are used within the SMT process. The room currently features the Hanwha SM485 component placer, IBL BLC420 Vapor Phase, ITW MPM Momentum HiE screen printer, Purex 400i fume extraction system and an Optical Control OC-Scan SMD counter. This demo room is designed to give our customers an opportunity to not only see these machines in action, but to also test your own products and processes on the machines in real time before you commit to an investment. 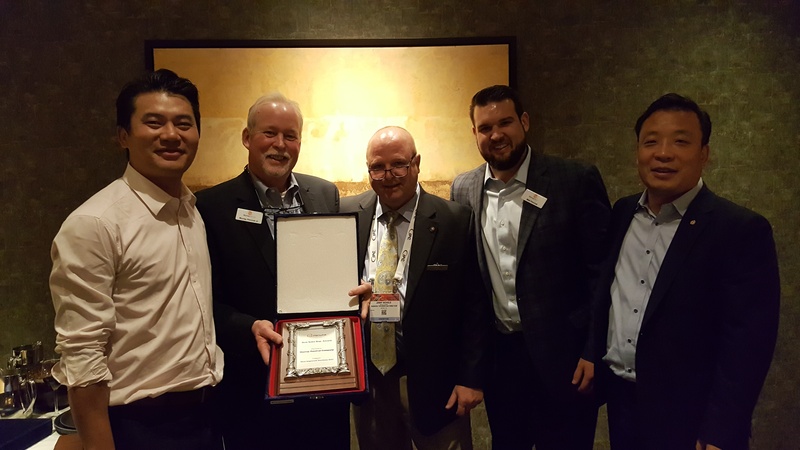 Murray Percival Jr, President of the Murray Percival company stated “Our goal has always been to help our customers and prospects make the best educated decision they can when selecting new equipment. Our new demo facility supports that education allowing our customers to make that decision regardless of whether we are selected as the supplier of choice or not”. This facility will give our customers the convenience of a centralized demo location that contains a wide variety of machines and capabilities to help better understanding of these industry innovations. We plan on continual rotation of machines through the facility so that customers can constantly have a hands-on experience with the industry’s newest, high-performance machines that offer the best process improvements. Additionally, the demo room acts as an educational center for our team members to sharpen their knowledge which they then pass on to you, our customers, as well as being a resource for Murray Percival partners to utilize for product showcasing and presentations. Auburn Hills, MI -The Murray Percival Co. has welcomed students from Detroit Cristo Rey High School as a part of the school’s Corporate Work Study Program (CWSP). Detroit Cristo Rey is a Catholic High School providing high-quality college prep education to students from economically disadvantaged families in Detroit. Currently DCR has 350 students and 20 teachers with an astounding 100%college placement for their students since the implementation of the work-study program 7 years ago. Hurricane Florence has brought sustained winds of 90 mph and will continue to bring catastrophic flash flooding to the Carolinas and surrounding states. 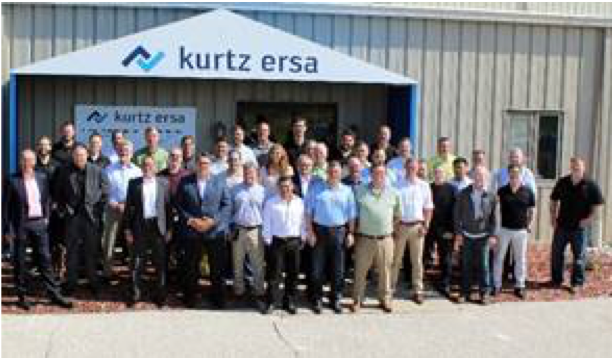 Albrecht Beck, President and CFO of Kurtz Ersa Inc. kicked off proceedings with a welcome speech and then, along with VP Ernie Grice, presented Kurtz Ersa’s current sales successes and key corporate data, followed by the portfolio of tools and machines. MP Team picking up the most improved rep of 2017 award.